Gevril Group announced today that it has added Glam Rock watches to its lineup of fine watch brands. 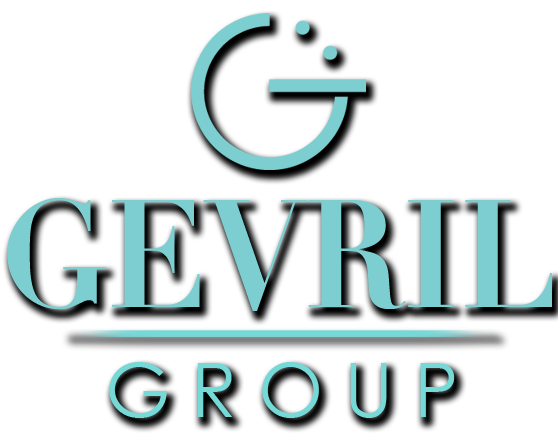 Gevril Group becomes the exclusive representative of Glam Rock watches in the United States, Canada and the Caribbean. Glam Rock was founded by Italian designer Enrico Margaritelli and his wife and business partner Isabelle Maujean, both formerly of Fossil. Glam Rock watches are stylish, innovative and immensely popular worldwide. A survey of Glam Rock’s watch collections illustrates this mutual standpoint. The Bal Harbour, Miami and Vintage Glam collections, with their sultry and colorful south-Florida personas, fit well within Gevril Group lineup of vibrant fashion watches, a roster that already includes Calibre, Ferragamo, Gattinoni, GV2, Haurex, Hush Puppies, Johan Eric, Jowissa, Just Cavalli, Rüdiger, Versace, Versus and Viceroy. 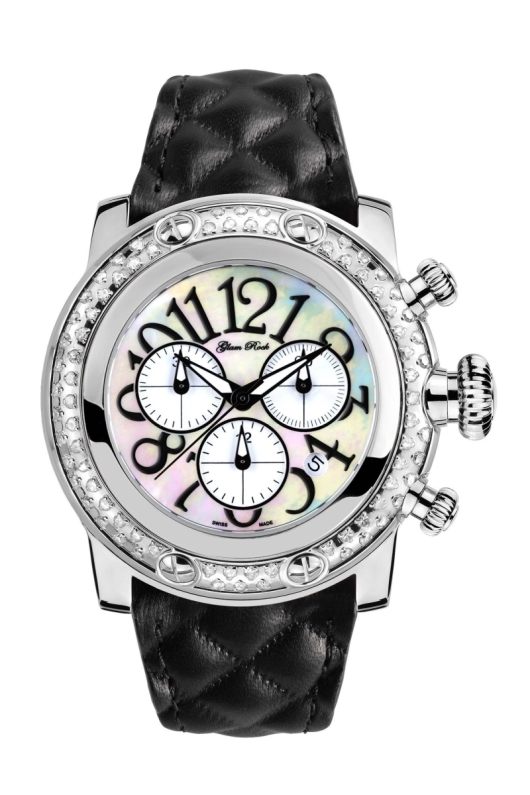 “Glam Rock watches speak for themselves. 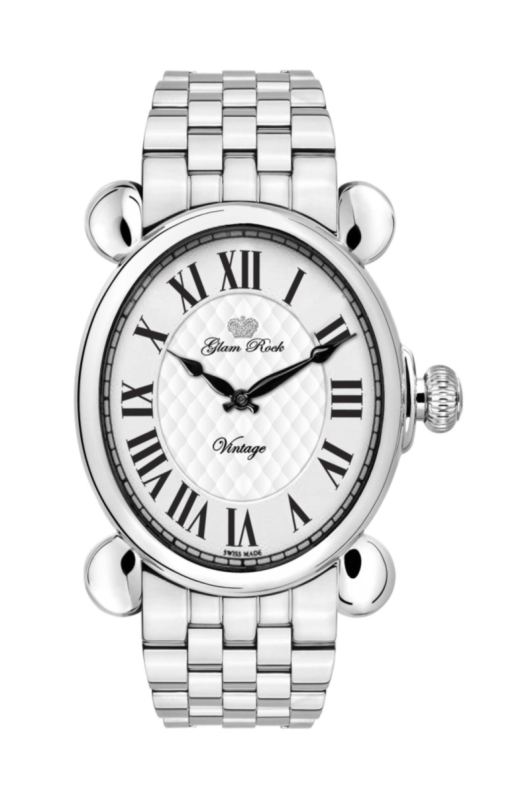 These are watches with an independent spirit and style. They appeal to people who want to own well-made watches with imaginative designs, much like Versus by Versace or our own proprietary GV2 brand.” Friedmann adds. Quality and customization are two important attributes of Glam Rock watches that impressed Gevril Group from day one. In addition to Swiss made movements, Glam Rock uses fine leathers, Techno Silk fabric, patterned silicon and stainless steel to create its interchangeable case covers, straps and bracelets. 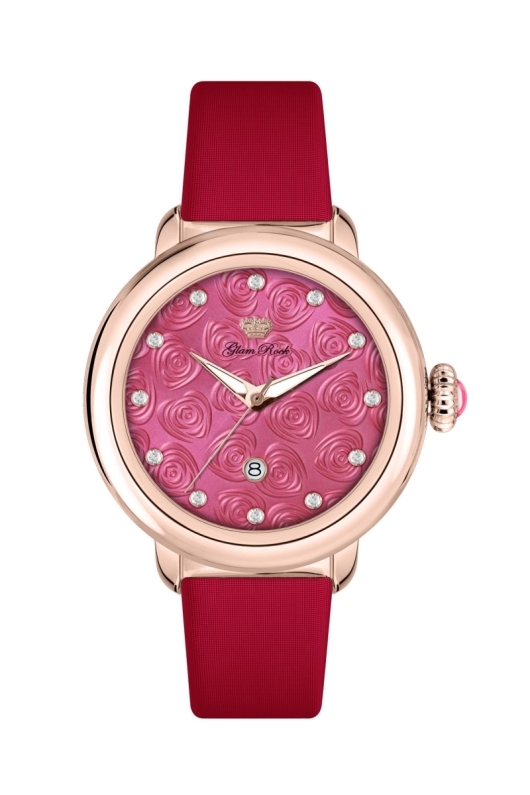 These qualities are not overlooked by trendsetters, either: Glam Rock watches are popular among celebrities and other demanding clientele who value detailed craftsmanship and up-to-the-minute styles in their fashionable, public lives.